What separates a good deck from a great deck? Forward-thinking design. 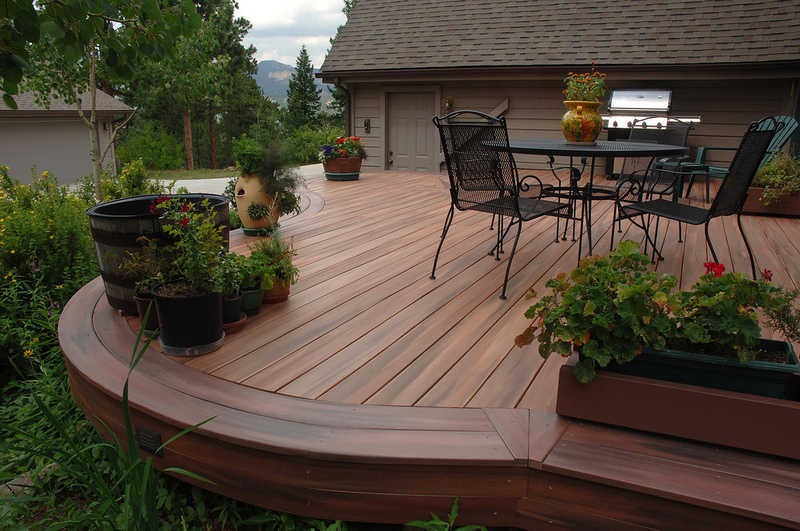 If you’re gearing up to start your own decking DIY project, then you’re in luck! Join us as we share our top tips to help you design your own deck! You may already have a rough idea of what you want your deck to look like, but ordering a load of materials and diving straight in isn’t the best approach. 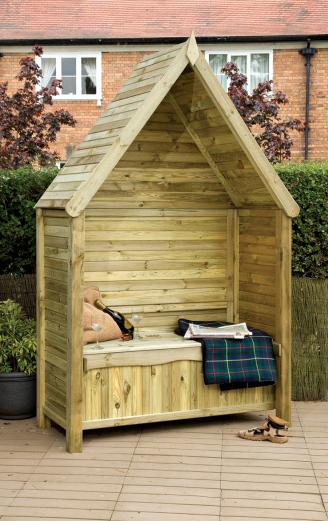 Instead take the time to gather inspiration and consider what sort of decking fits in with your garden and home. Social DIY havens such as Pinterest are a great place to begin gathering inspiration. Create a mood-board of your ideal decking and collate ideas into different collections. As you gather more and more photos of decking, you’ll be able to identify common themes and establish quickly the sort of materials you’ll need to craft your vision. Once you’ve taken the time to curate your own decking mood-boards, the next step should be to compare your inspiration to your garden. Be realistic and compare the scale of your inspiration decking to what is viable for your garden – going too big will dwarf your garden, and going too small will look out of proportion. 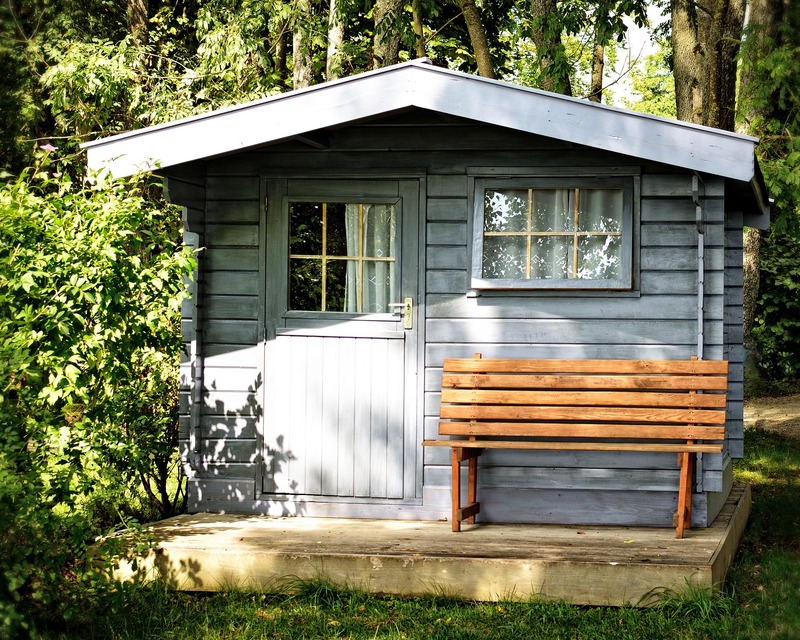 Begin “brain-dumping” your ideas onto paper – draw sketches of your garden to help you establish the optimum size of decking for your backyard. 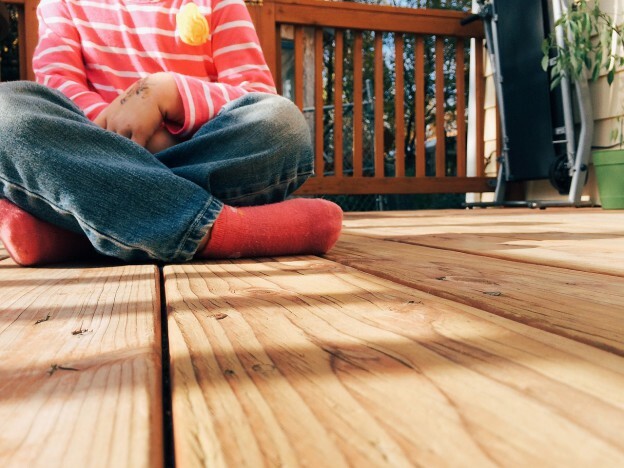 When planning to design your own deck, be sure to factor in considerations such as the time, budget and manpower available to assemble your decking. Not sure where to begin? A brilliant place to start is with our customer projects – all of which detail the cost, number of people required to build, length of time to complete and even the very materials used! Also consider safety requirements and ask questions like: will the deck attached to the house comply with building regulations? Will the decking require security railings? How will the changes in level be handled? Will there be any additional features to enhance the aesthetic? Designing your own deck can seem a tad overwhelming. If you’re feeling a bit out of your depth, our super-friendly eDecks Sales Team are only a phone call away and would be delighted to give a helping hand! Get the ball rolling and give them a call on 0844 474 4444! 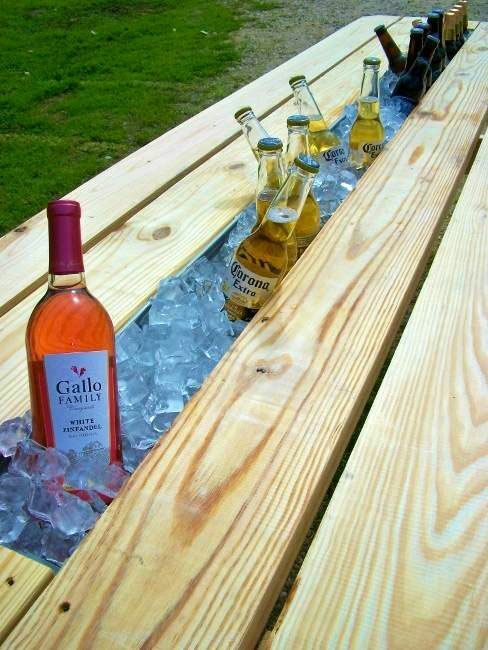 Already prepared with your decking design? 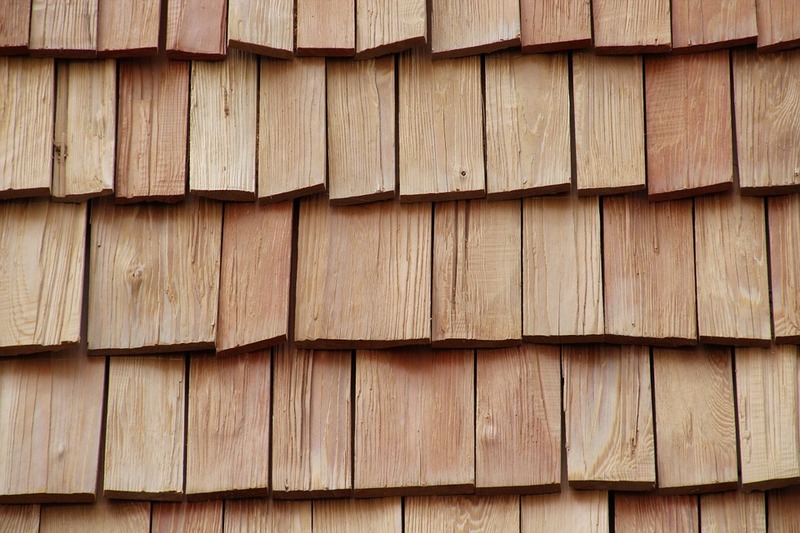 Head on over to explore our cheap decking supplies to crack on with your project here. Are you planning to design your own deck? Or do you already have a plan in place? Share your top tips with us in the comments below! This entry was posted in Decking Accessories, Decking Advice, Gardening Advice, Uncategorized on March 22, 2016 by peach. Is that a pocket of sun we spot? The budding of new flowers and plant life? With the first signs of Spring finally making an appearance, it’s a good time to stop and take stock of your garden plans for the seasons ahead. For many, it’s the perfect time to rejuvenate the garden – starting with your garden fence panels. Dependent on budget, purpose and size, the variety of garden fence panels is huge and choosing the right fit for your garden can seem like an overwhelming task. Do not fear, eDecks are here to help equip you with the knowledge you need to make the decision on your next set of garden fence panels. For many, the need for garden fence panels is simply functional – to outline boundaries – such as to secure an area for children to play in. Picket fences are the ideal for those looking to freshen up your garden whilst establishing perimeters. 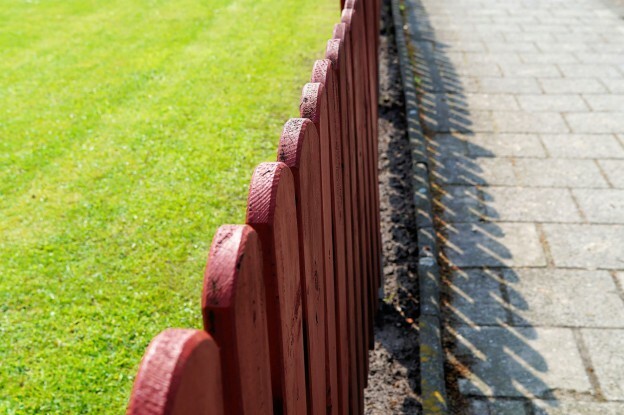 Easily distinguishable, picket fences can be customised and painted to fit in with your house building – it is common to spot picket fences that have been painted white. For those seeking a balance between aesthetics and security, Trellis fencing is an elegant solution. With some styles difficult to climb to begin with, Trellis fence panels are also unlikely to support significant weight – and certainly not the body weight of a burglar. If the tricky ascent of the fencing isn’t enough of a deterrent, then thieves will also have to face the prospect of a large crash when the fencing gives way – enough for some to make a hasty exit before carrying out a crime. For those seeking privacy and security, without compromising on aesthetics, then looking to a trellis-topped style such as a triple dome panel may prove to be ideal. Trellis-topped styles can be applied to a number of different fence panel styles, allowing you to customise your fencing. For DIYers on a budget, overlap fence panels are a common and wallet-friendly solution. Whilst these panels are not quite as strong as alternatives such as feather-edge or vertical lap panels, the biggest draw for many novices is the fact they can be easily installed (with the help of another person) and of course, inexpensive with prices beginning from just £12.24 per panel, whilst still providing the desired level of privacy. Here at eDecks, we are proud to present a huge range of fence panels suitable for every need and budget. 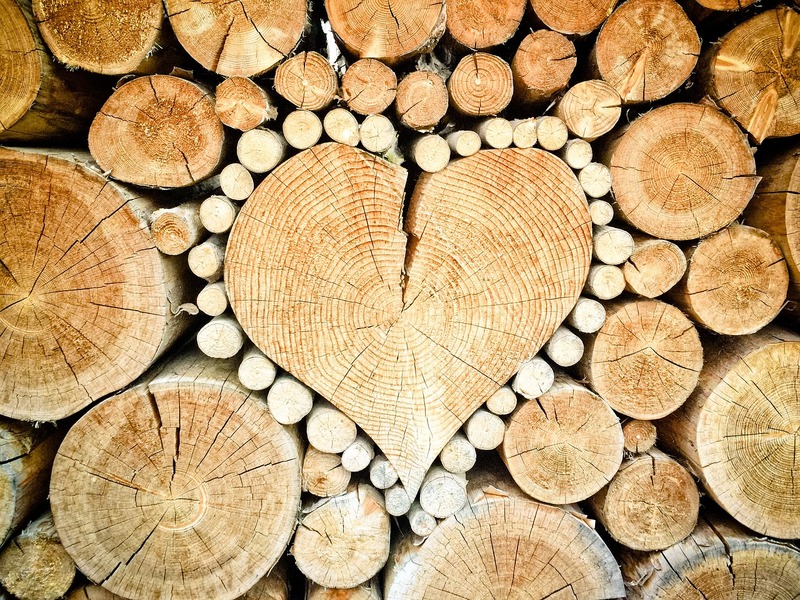 If you’re still not quite sure on which garden fence panels to pick, our friendly and helpful customer service team would be delighted to help – simply give them a call on 0844 474 4444. This entry was posted in Garden Design Ideas on March 20, 2016 by peach. For many, the biggest draw to choosing an artificial turf over real grass is the ability to bid farewell to time spent mowing the lawn. However, that’s not to say there isn’t some recommended work required to really get the best out of artificial lawns. A little bit of maintenance can go a long way in helping to extend the life of artificial turf and help to keep the grass looking just that little bit greener. Check out our top tips to maintaining your artificial lawn! When you first install your artificial grass, the infill sand used will help to shape, structure and bed in your turf. Therefore it’s recommended for a minimum of six weeks to eight weeks to lightly brush the grass to remove any surface debris. 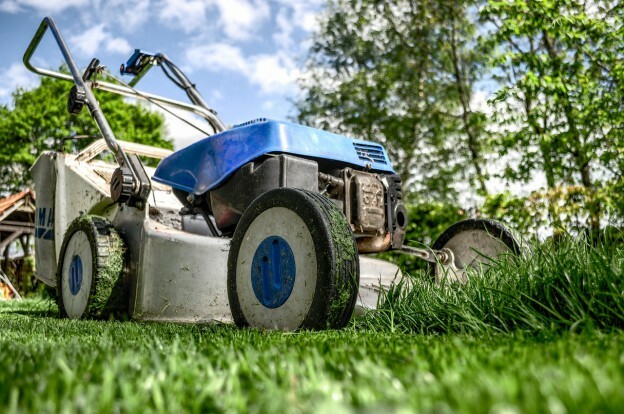 Don’t be too forceful though – remember the turf is still bedding in, so brushing too vigorously could potentially leave you wish a misshapen garden. After that point, it’s recommended to bring out the brush to remove any debris and foliage around once a month. The best results can be achieved with a medium soft bristle brush – you’d be surprised how much a quick run over the garden will spruce up your artificial lawn. 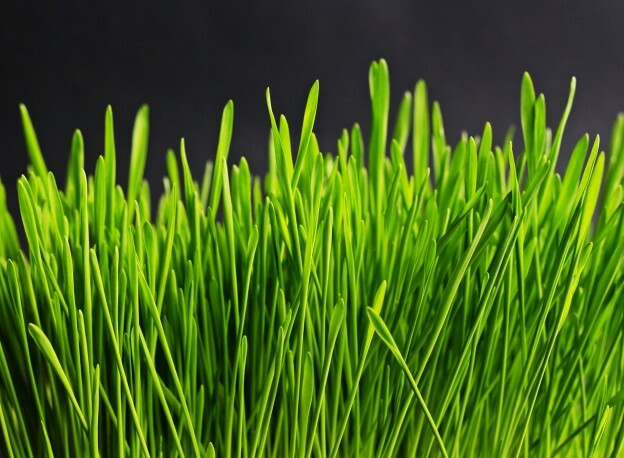 Artificial lawns will see to a massive reduction in number of weeds and unwanted plant life that will crop up in your garden, but it’s worth bearing in mind, because synthetic grass is porous (allows water through), it won’t be uncommon to see the odd particularly tenacious weed poking through. There are a couple of ways to deal with this – the first being to simply take the top off the weed – knowing it will grow back soon enough. For a more permanent solution, a water based weed killer can be used up to twice a year. Approach weed killer with caution though – use anything other than a water-based concoction, and you’ll risk irreparable damage to your lawn. As with any stain, the best chance you have of removing it is to act quickly. Should your artificial lawn be faced with a stain, dive in with some hot soapy water (washing up liquid is suitable) and give the stain a scrub. For oil stains, mineral spirits will also be helpful. If you’re faced with the unfortunate task of dealing with animal mess, remove it as quickly as possible, followed by a wash down the area. Artificial lawns are fuss-free and require minimal maintenance in order to really look great. If you’re looking to stock up on lawn care supplies for the summer ahead, head on over to eDecks now to snap up a bargain! What are your top tips for caring for artificial lawns? Share with us in the comments below! This entry was posted in Garden DIY, Gardening Advice on March 18, 2016 by peach.